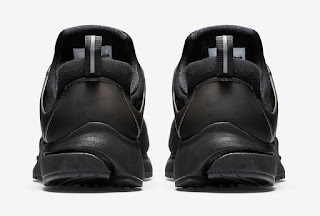 Another quickstrike is about to drop and this time from an OG model. 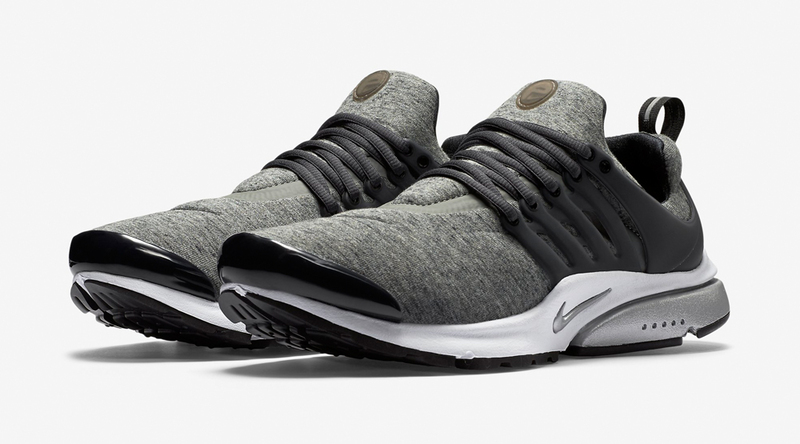 This Nike Air Presto has been ramped up in terms of materials. 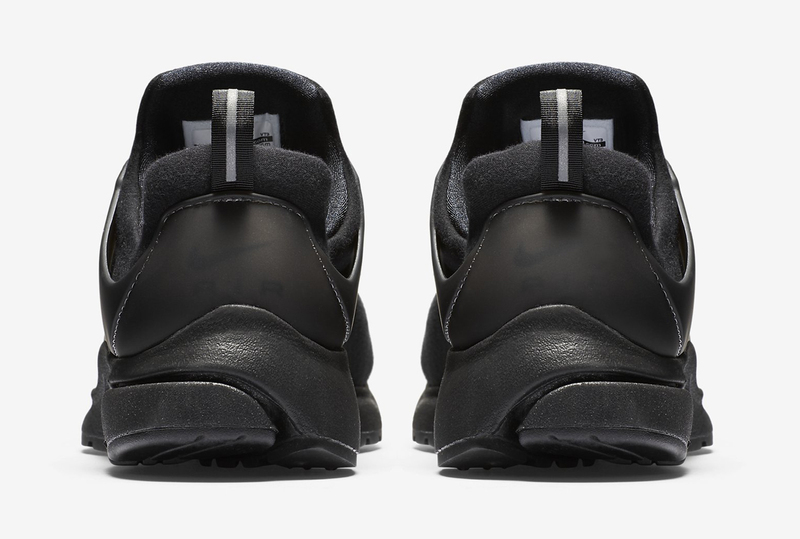 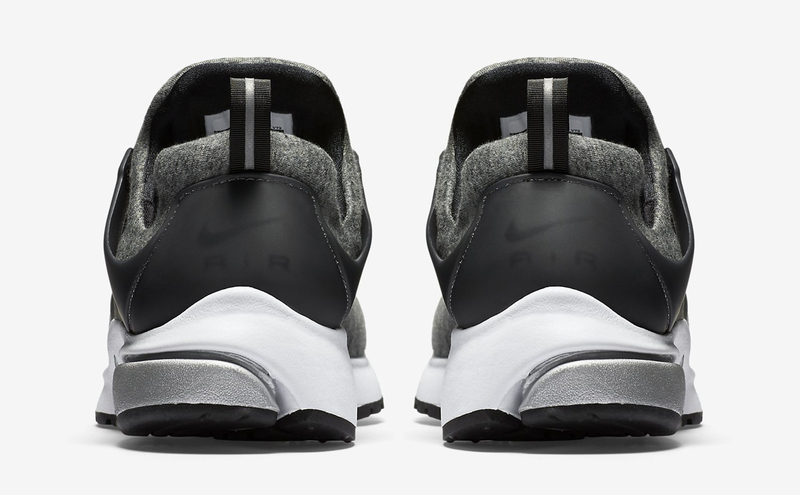 The upper has been equipped with Nike's Tech Fleece which adds more comfort. 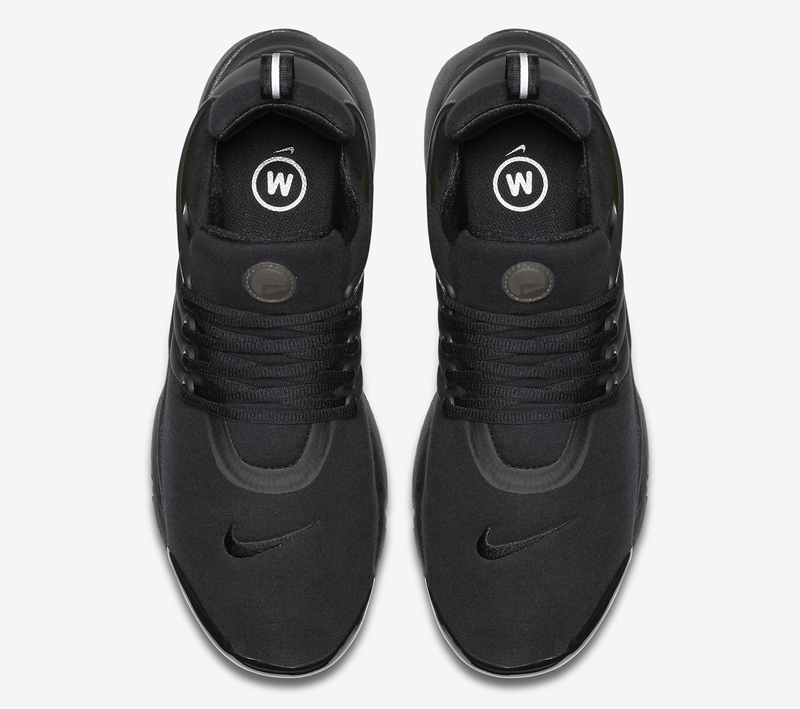 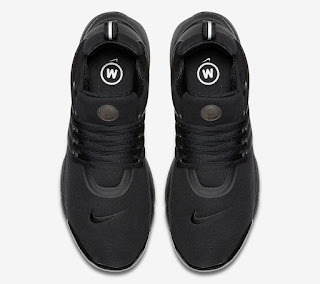 To all those who are familiar with this model, we all know that Presto's are well known back then for their comfort so having Tech fleece which has been a choice of material in Nike's apparel will surely give a positive impact on this model. 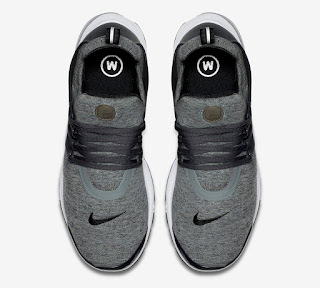 With two colors dropping (grey and black), make sure to be on the loop because these will surely be gone fast.